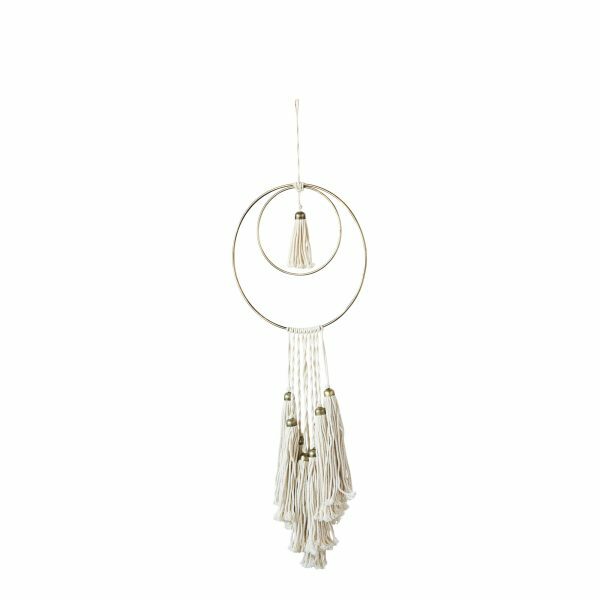 Add texture and life to your walls with this stunning Bohemian macrame wall hanging with tassels. 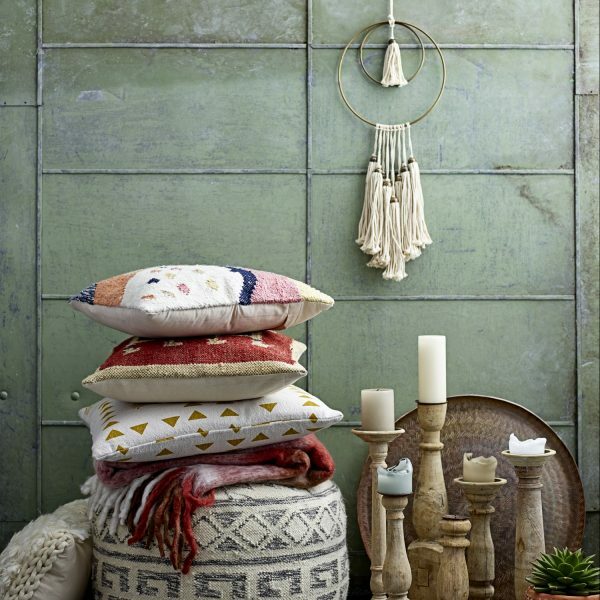 With subtle nods to macrame and geometry, this bohemian tassels wall hanging complete with fringing is simply oozing with boho style vibes. Layer up textiles in your space through the use of rugs, sheepskins and now with our gorgeous textured wall hangings.